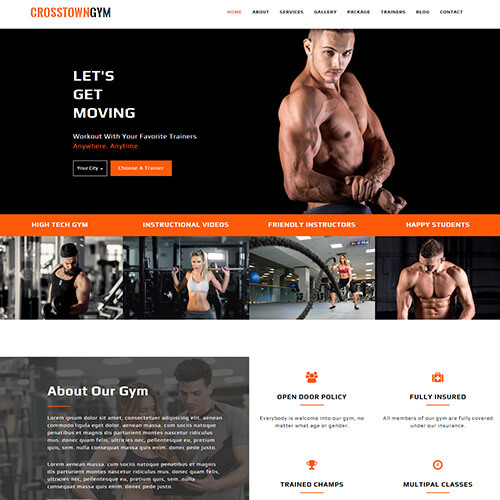 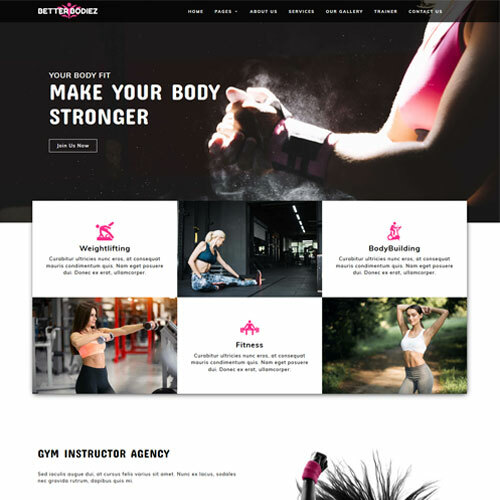 If you want a professional website for your gym, personal trainer, sports and health or fitness clubs, then all get easier with these Gym-Fitcare web template. 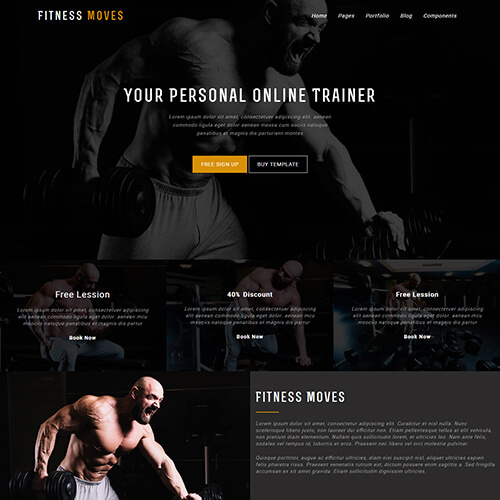 Its intense design gives a powerful look with the amazing visuals in main slider, separate image blocks, a block depicting events of the gym, statistics counter for convincing customers and also block to display profiles of personal trainers to the clients. 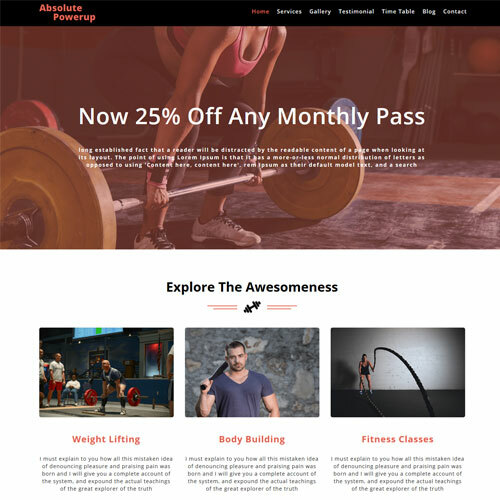 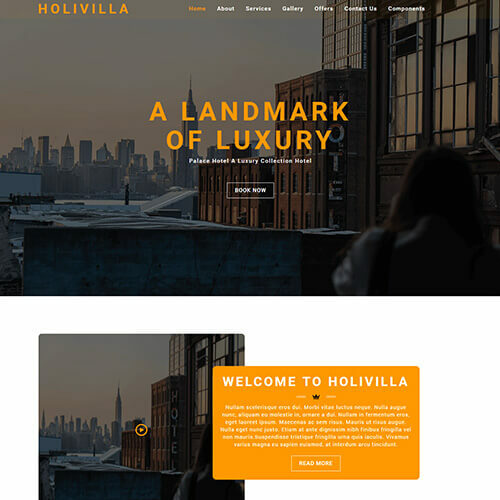 Enchanting hover effects and a quick form to online registration to be a part of the gym. 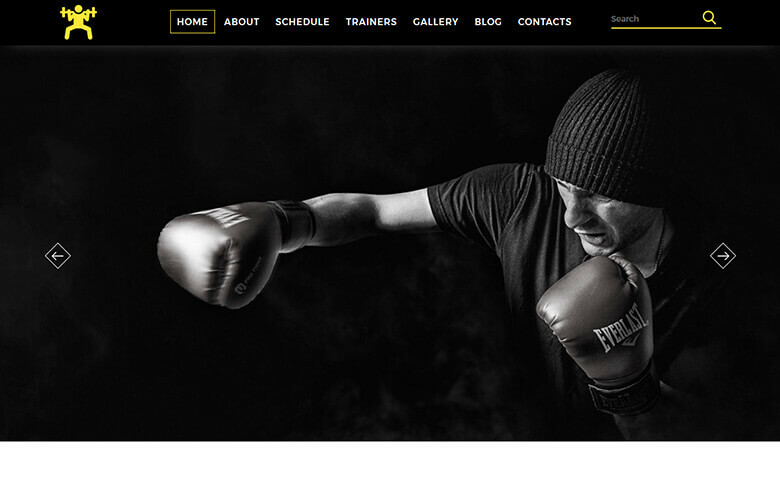 The footer contains the contact info and timings of the gym with quick links to the social media pages. 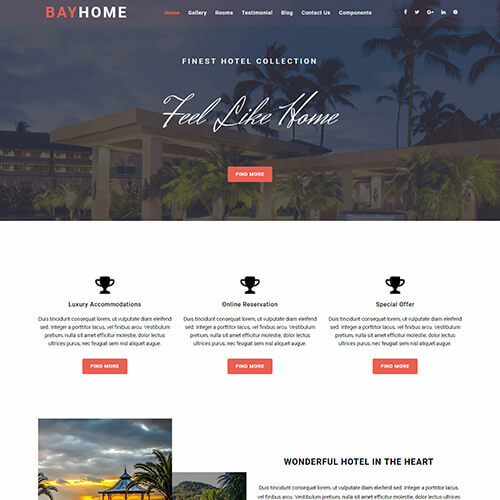 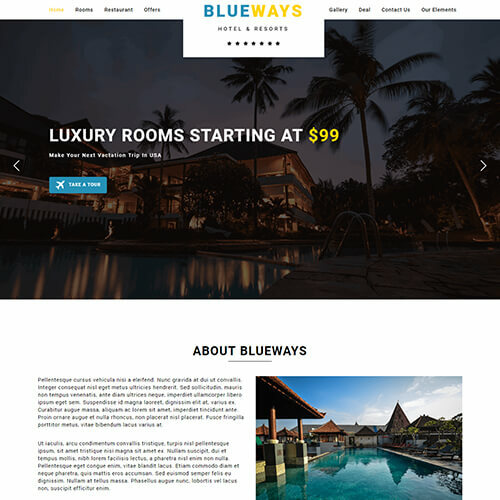 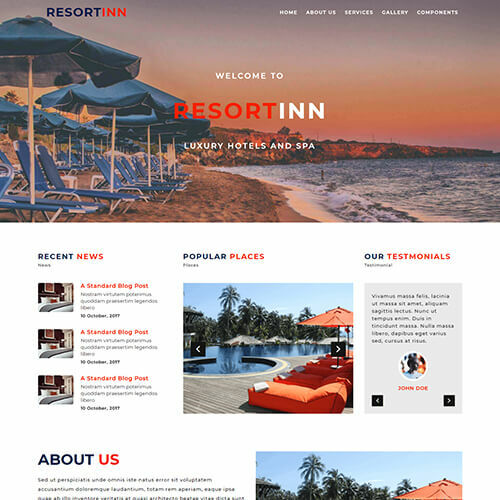 Improves the usability of the website with the Stick-To-Top menu. 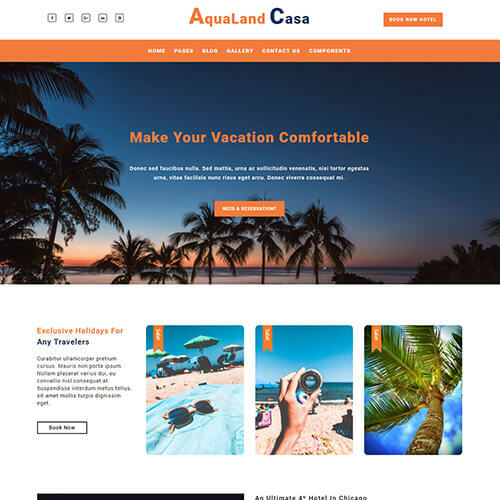 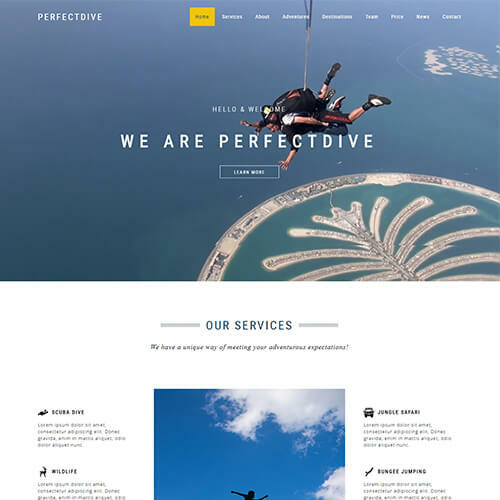 It includes all the necessary pages for an awesome website have.